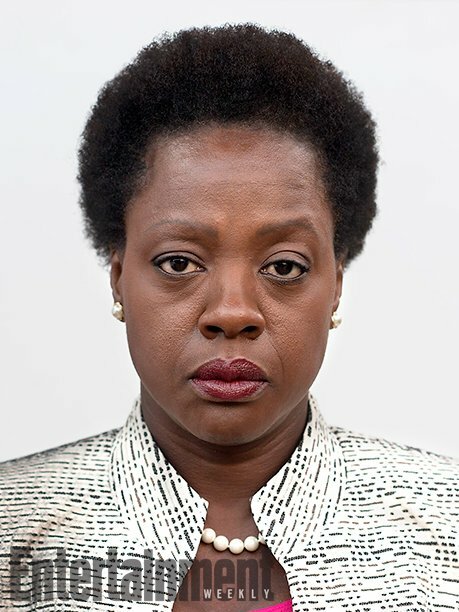 Cast your minds back to 2016 for a moment. 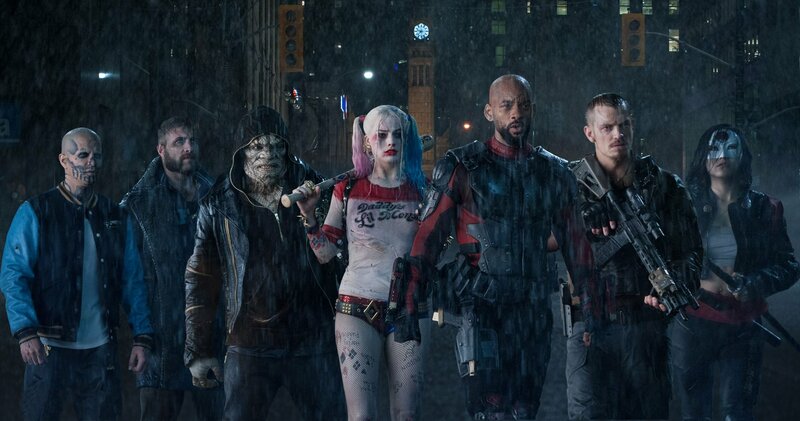 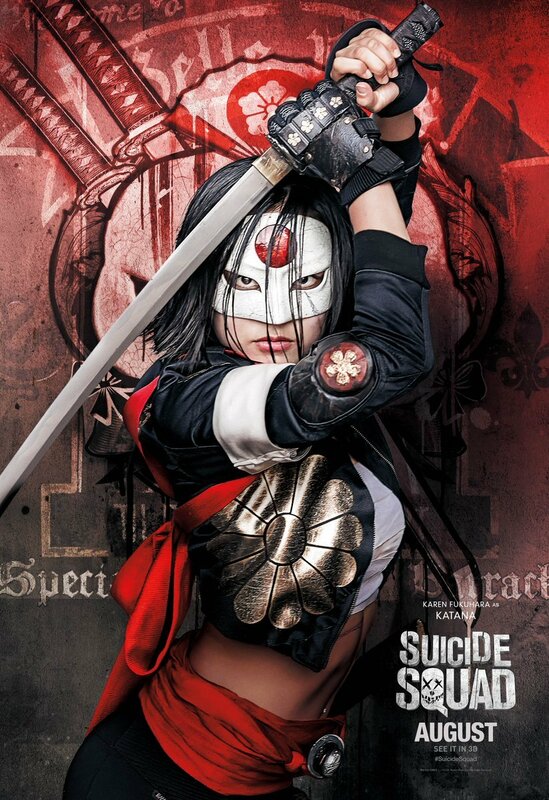 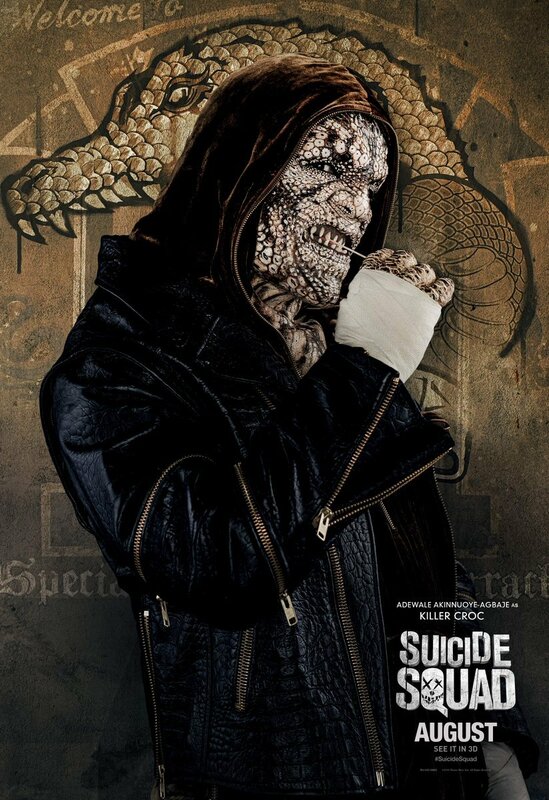 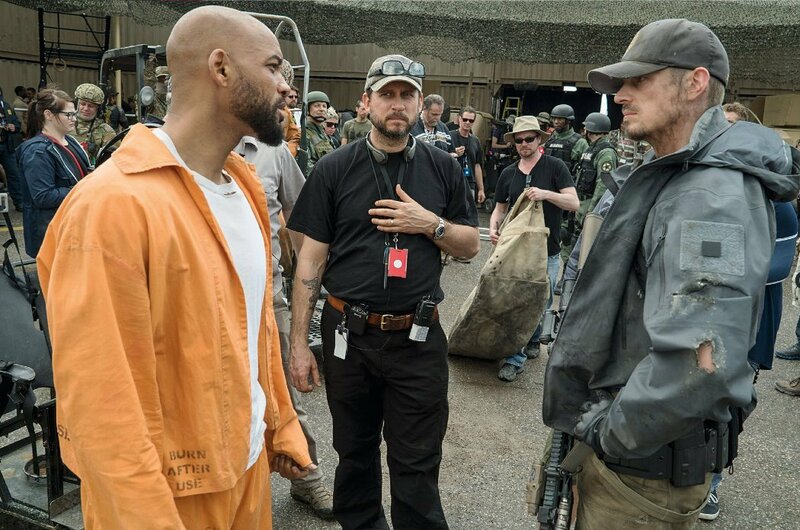 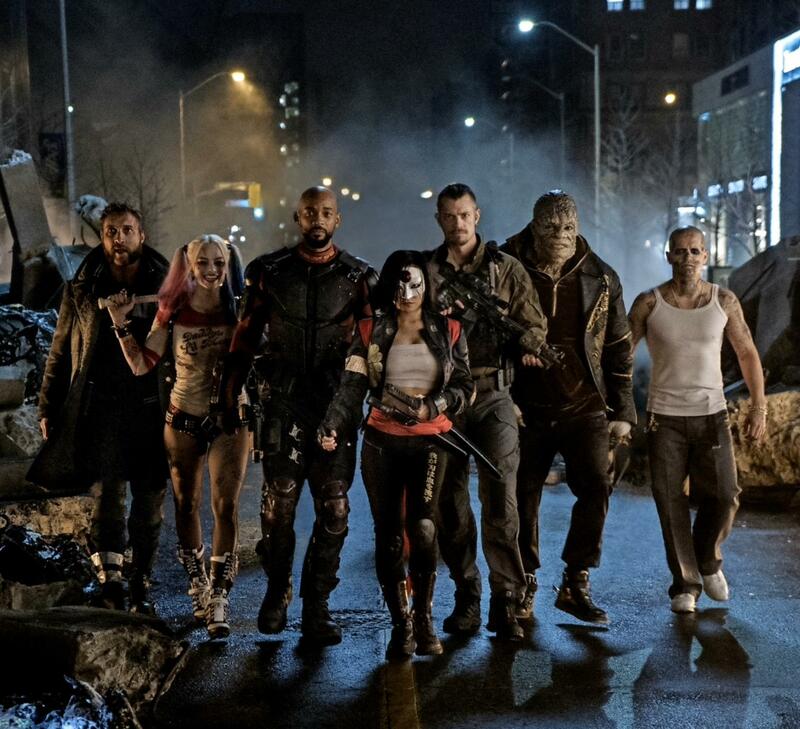 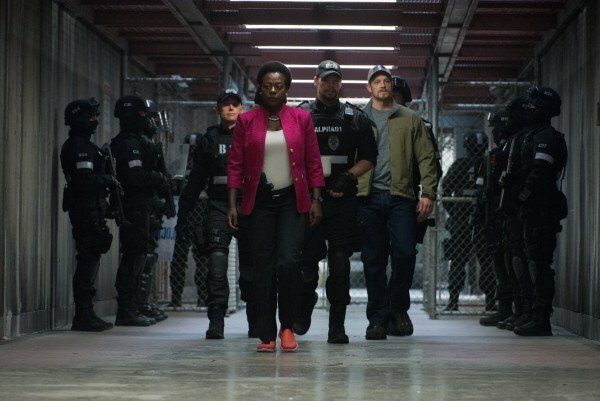 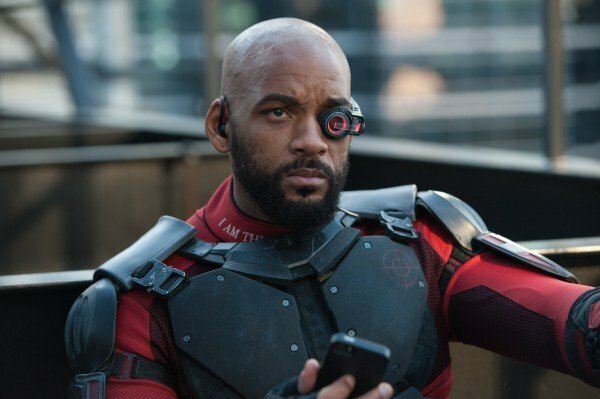 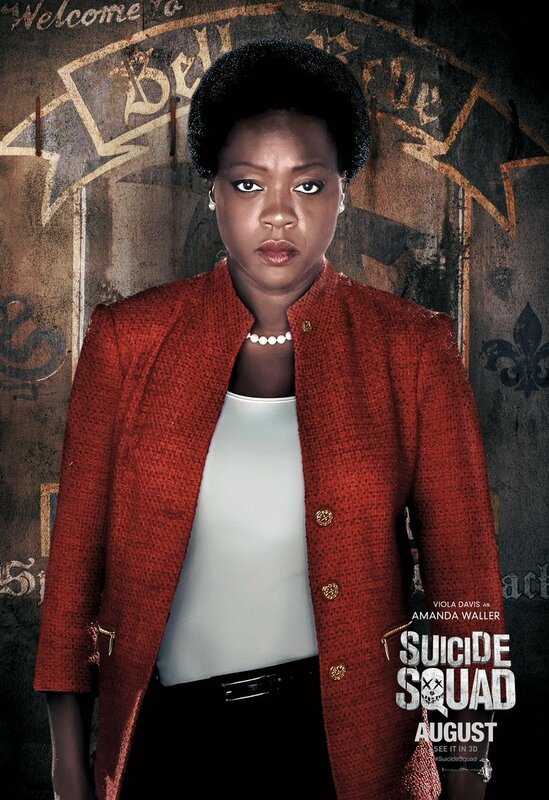 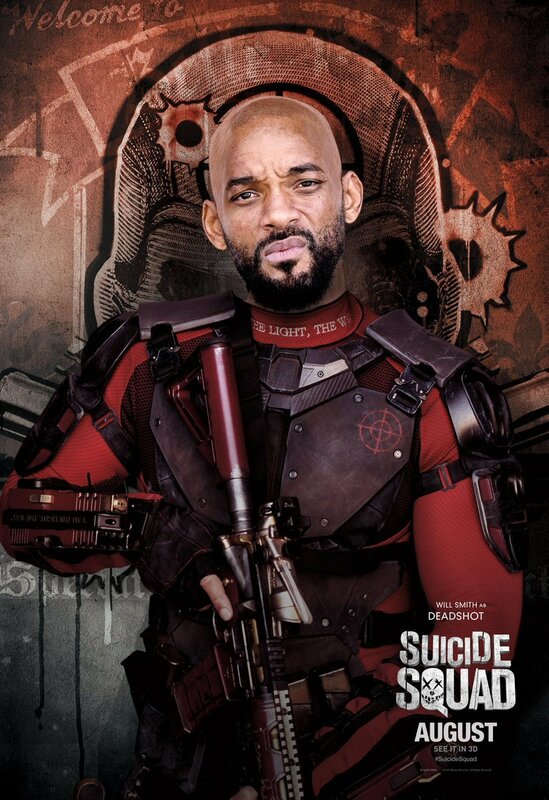 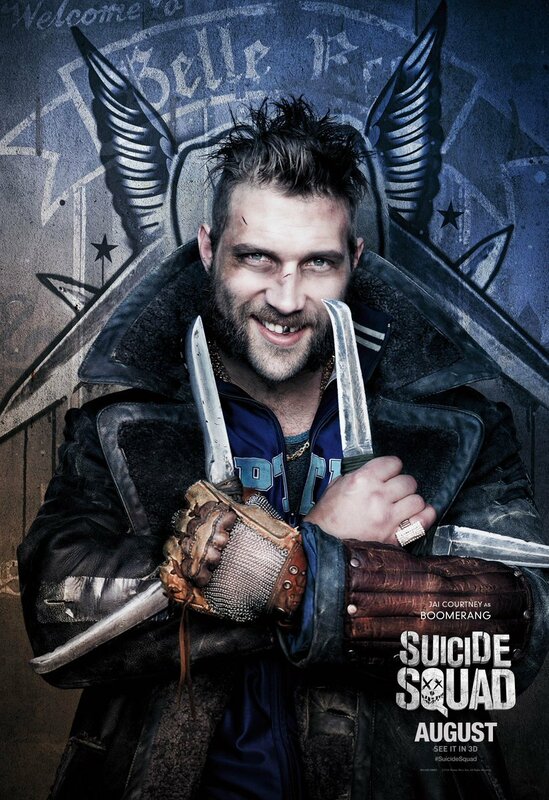 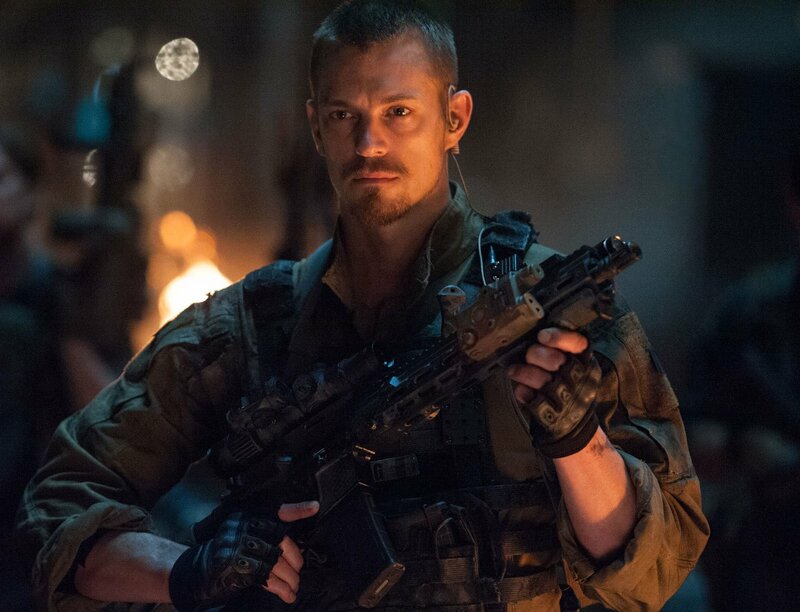 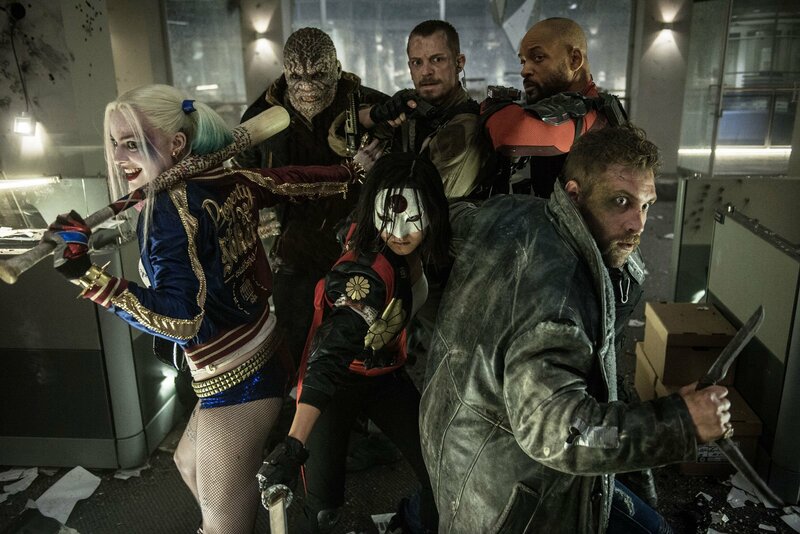 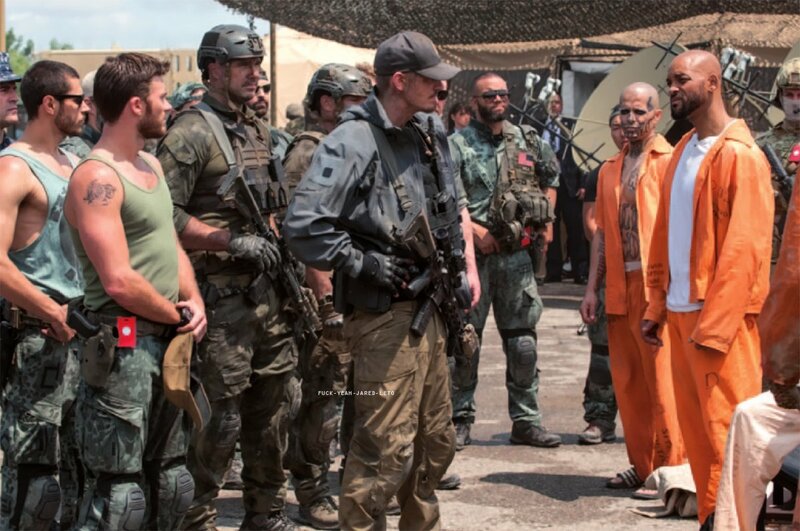 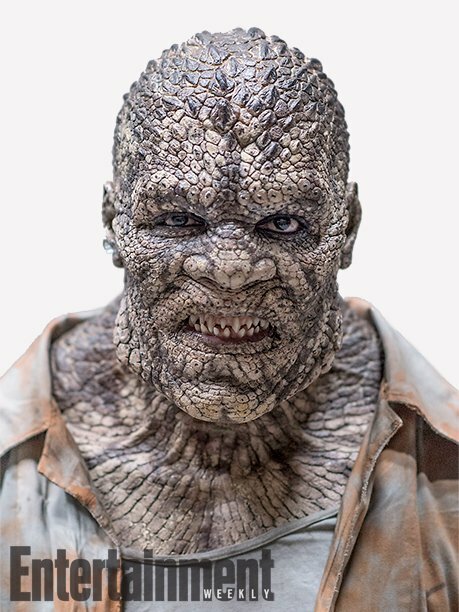 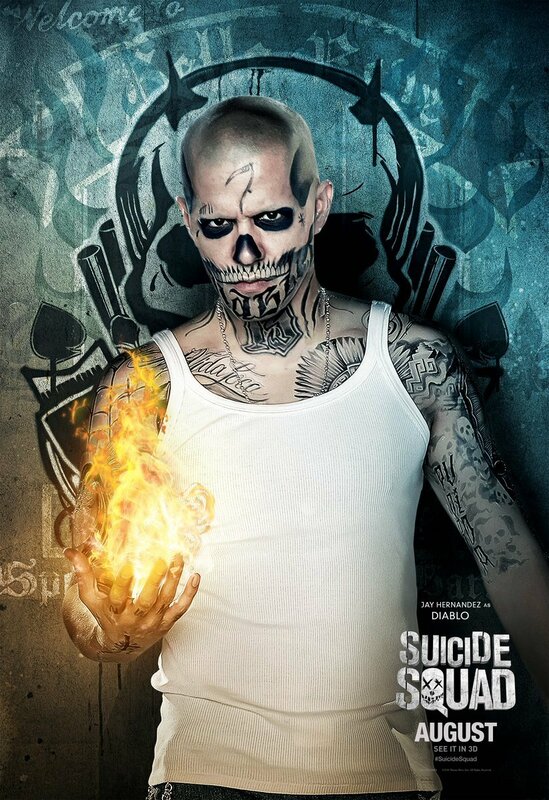 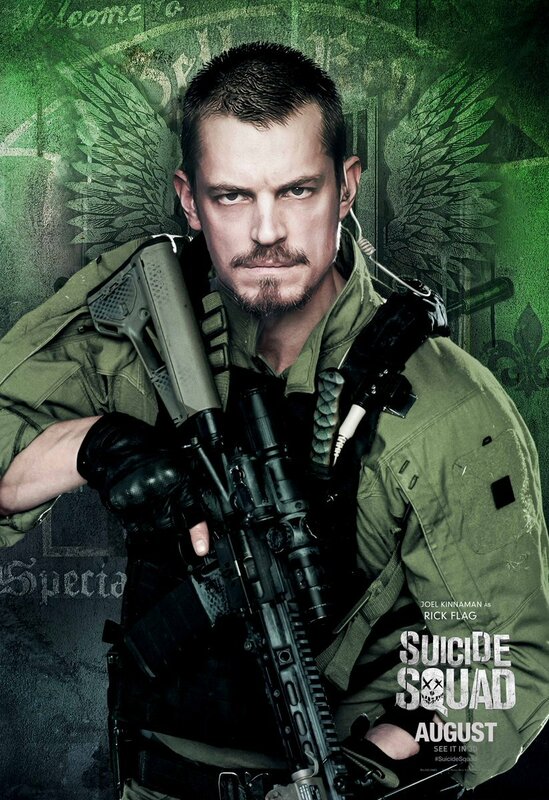 Superhero movie fans everywhere were hugely hyped for DC’s Suicide Squad after a very impressive marketing campaign which had people ready for a big win for the franchise, following the disappointing Batman V Superman. 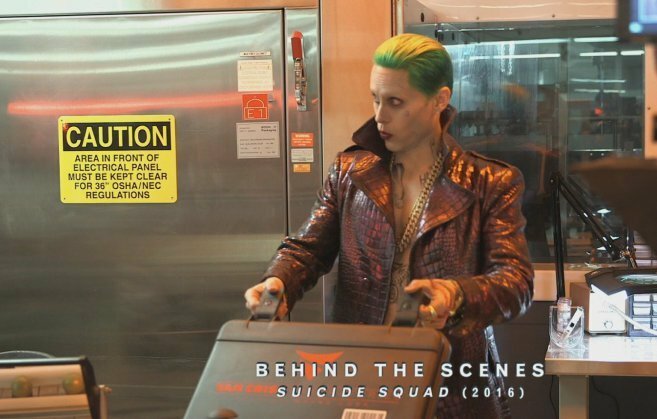 Unfortunately, once it arrived it turned out to be a lot more divisive than expected. 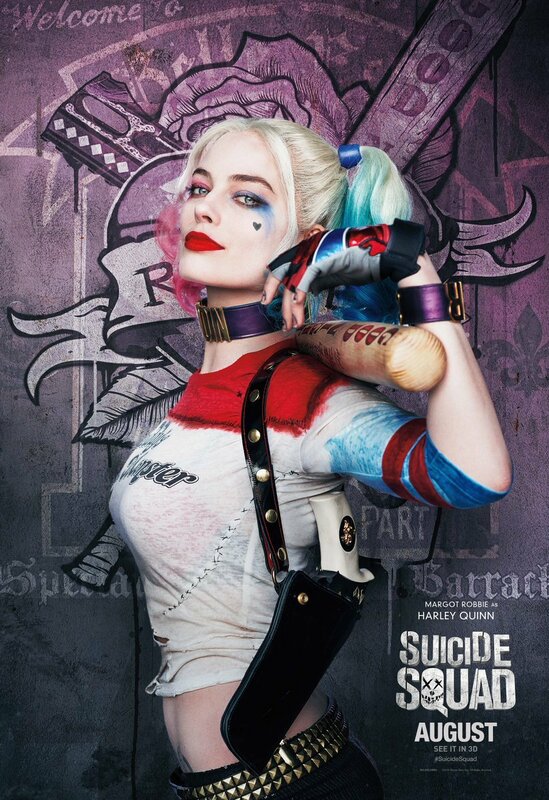 One area that caused debate was the portrayal of Harley Quinn. 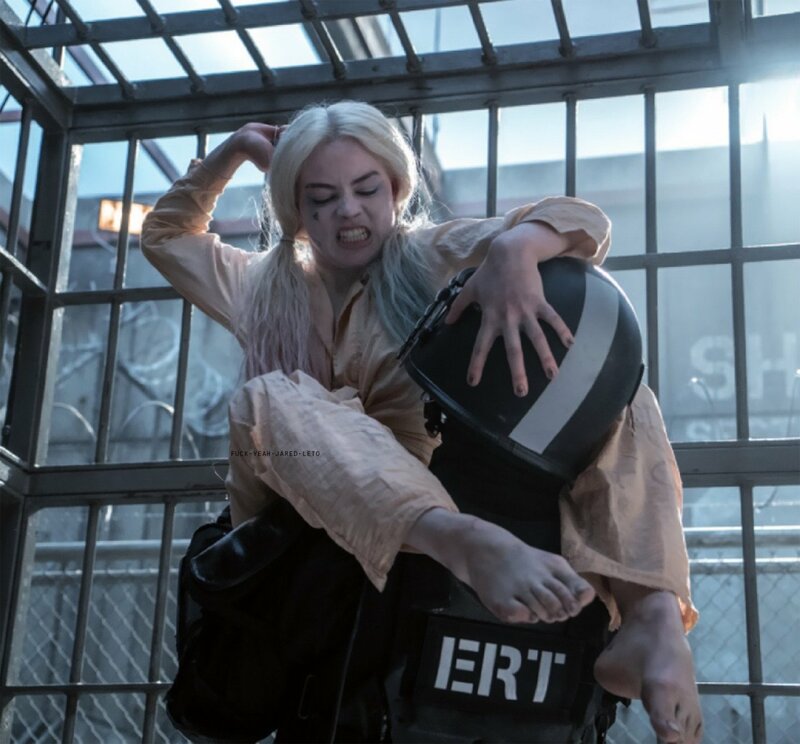 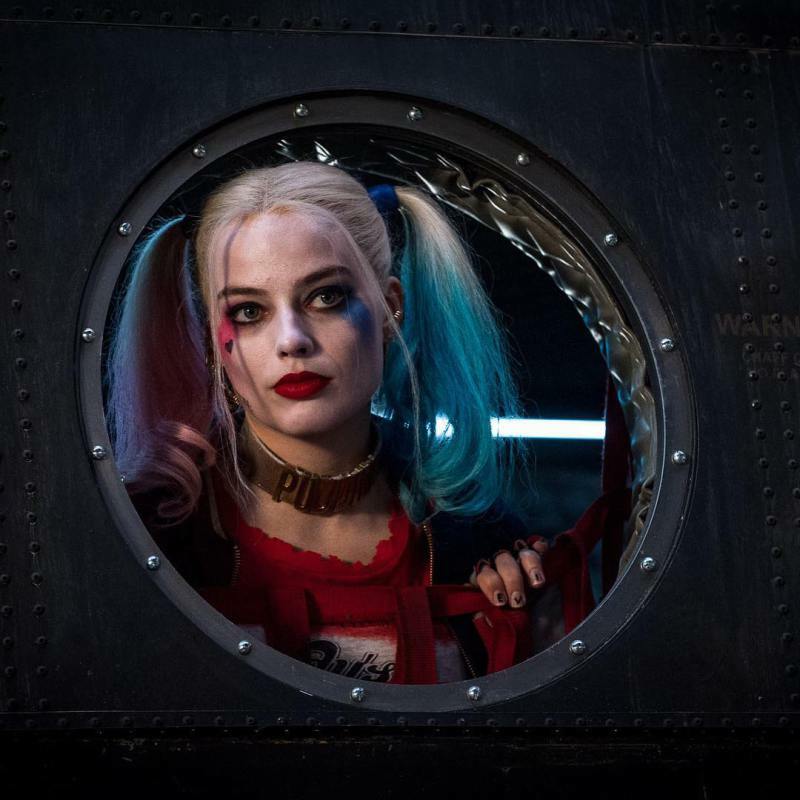 While most could agree that Margot Robbie was perfectly cast in the role, the character as written only scratched the surface of the many layers of the fan favourite anti-heroine. 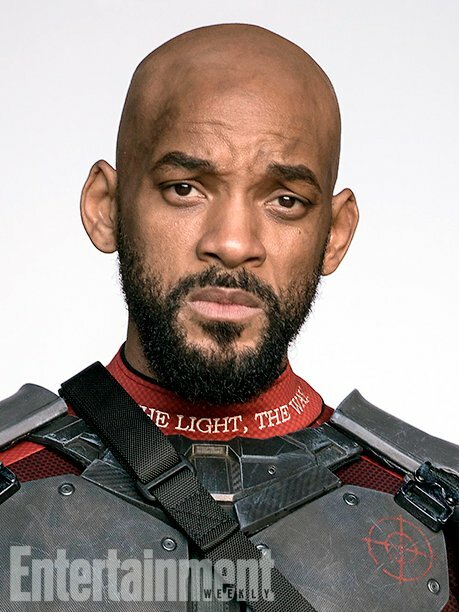 Or maybe we were all just missing something? 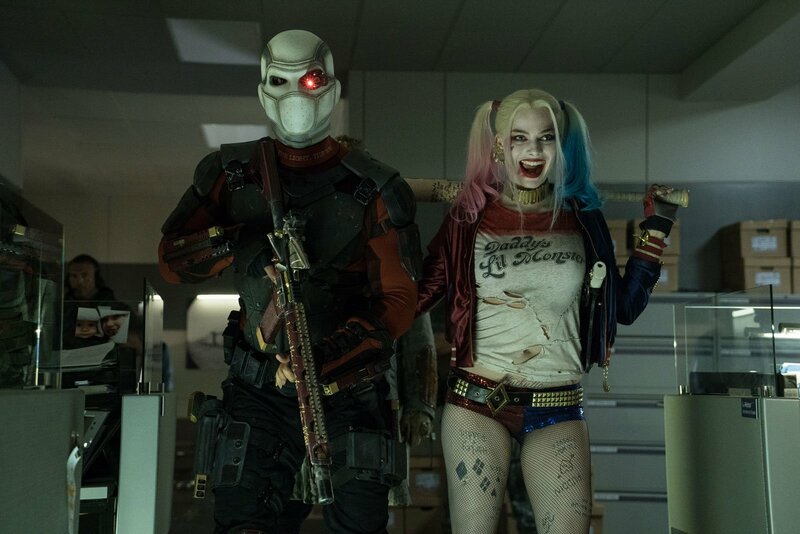 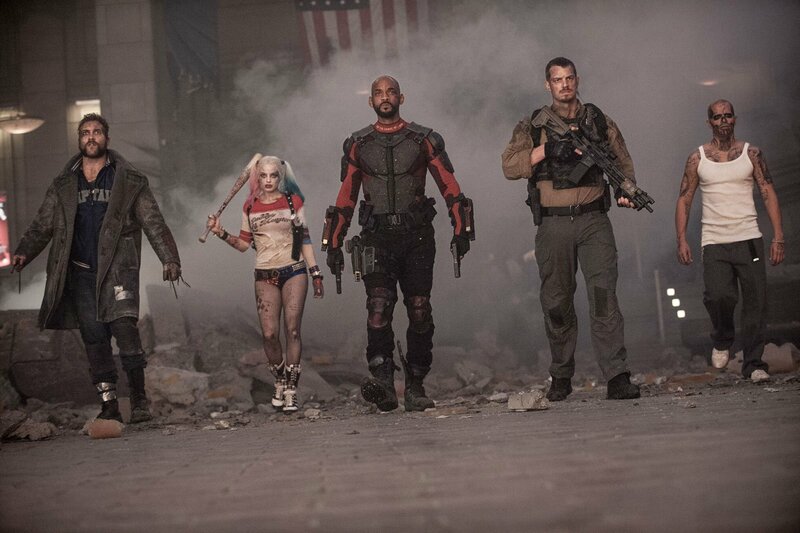 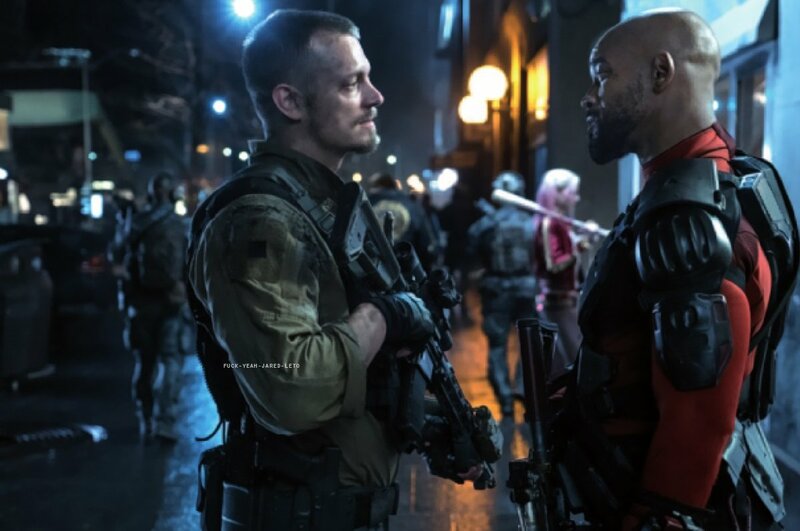 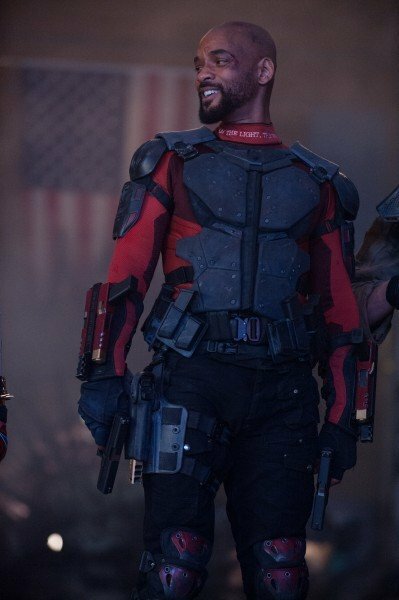 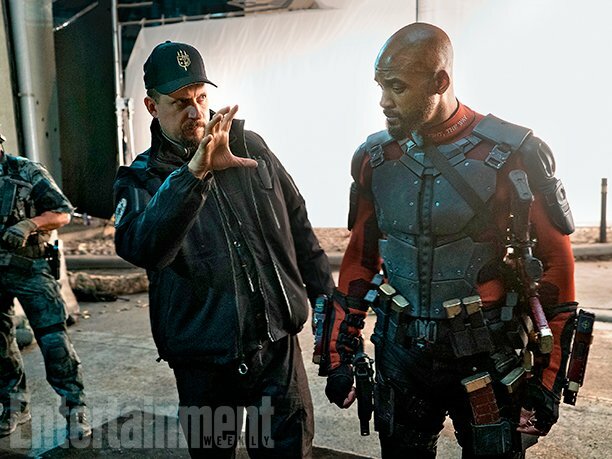 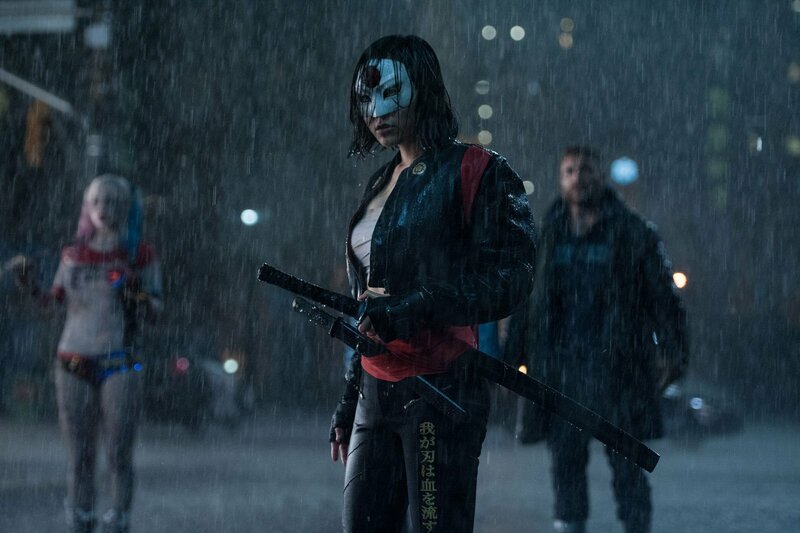 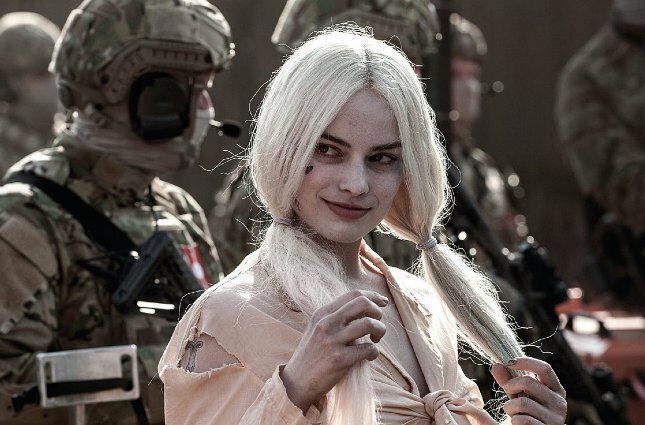 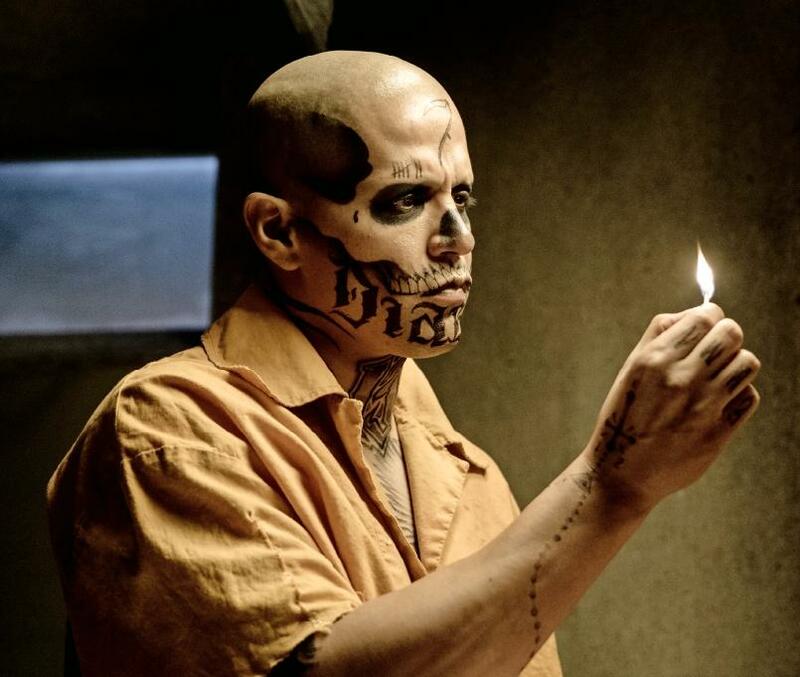 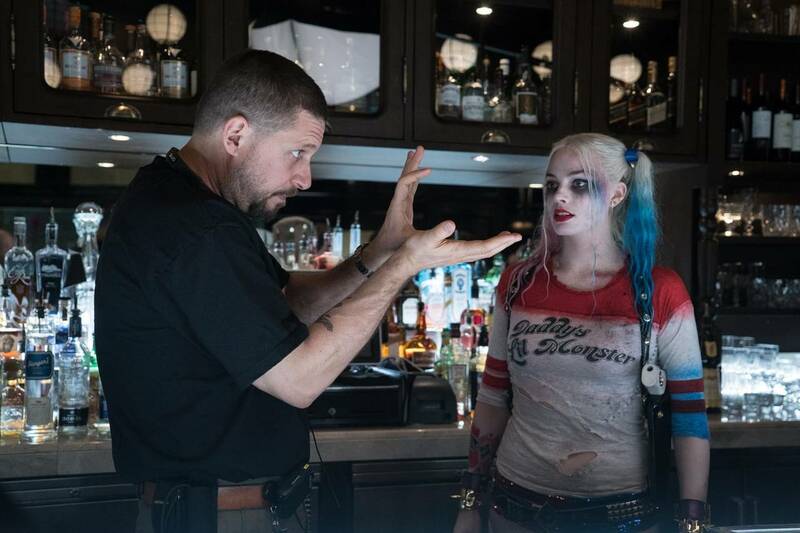 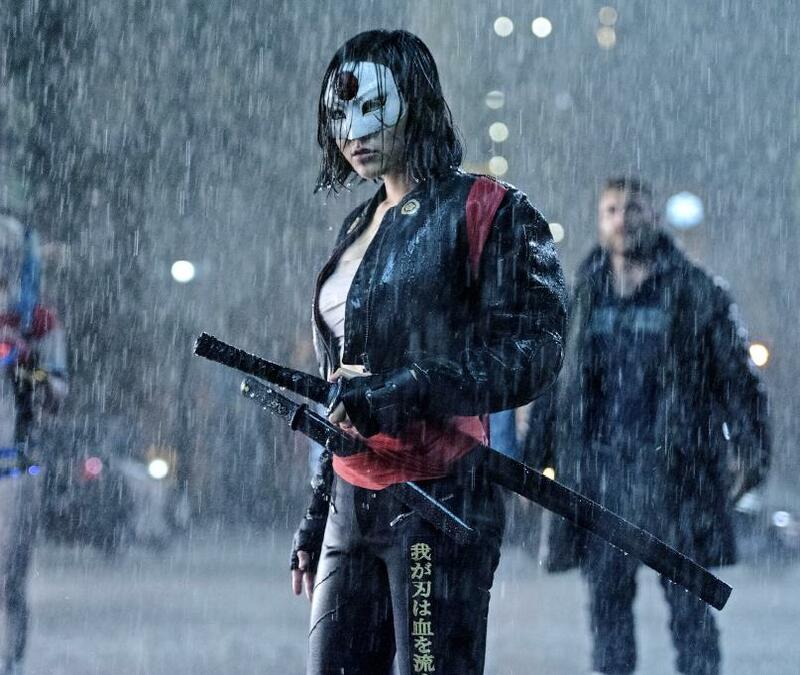 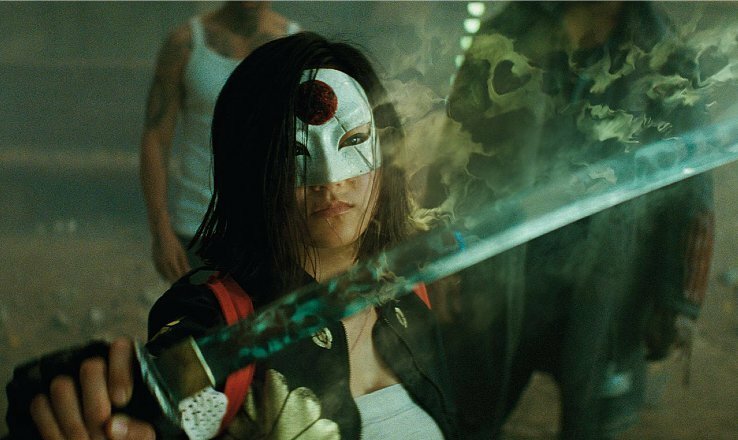 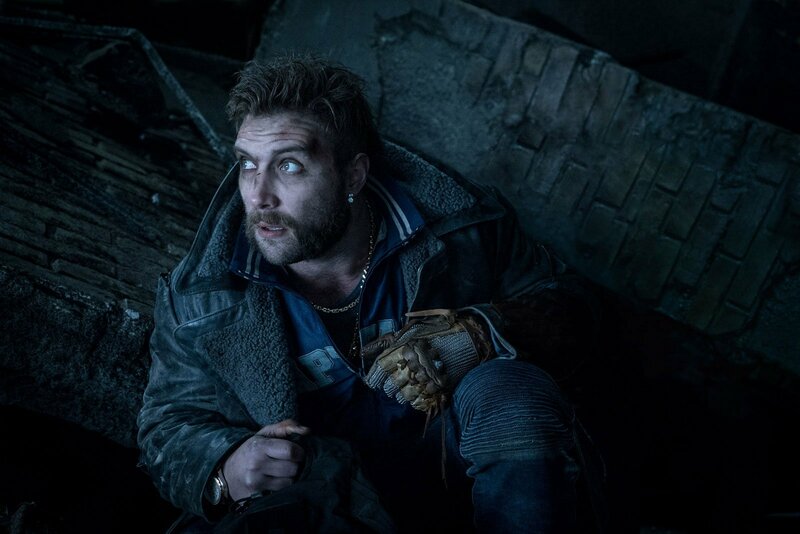 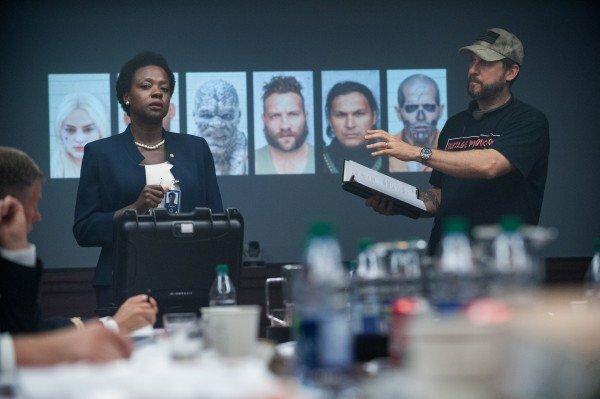 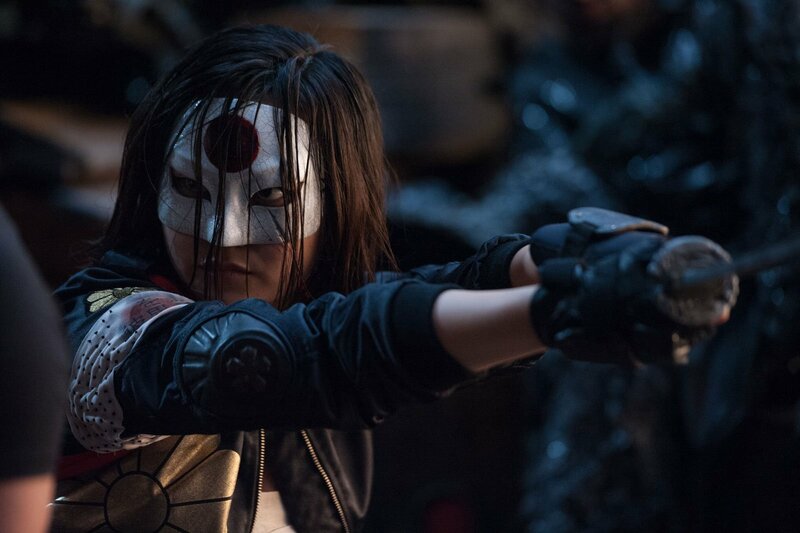 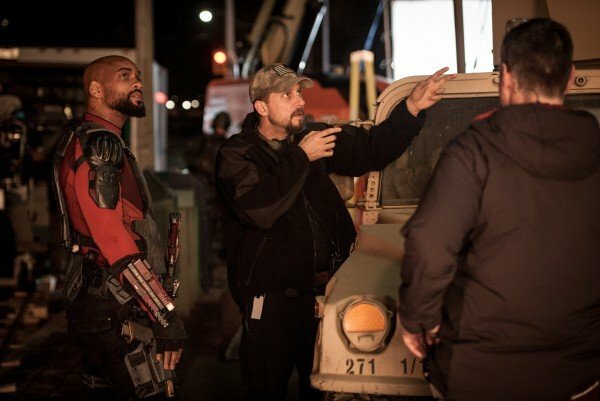 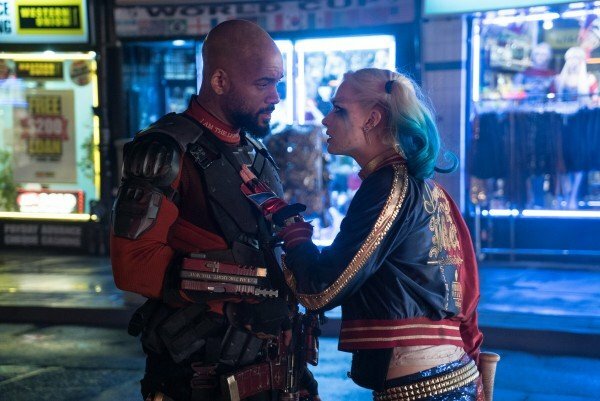 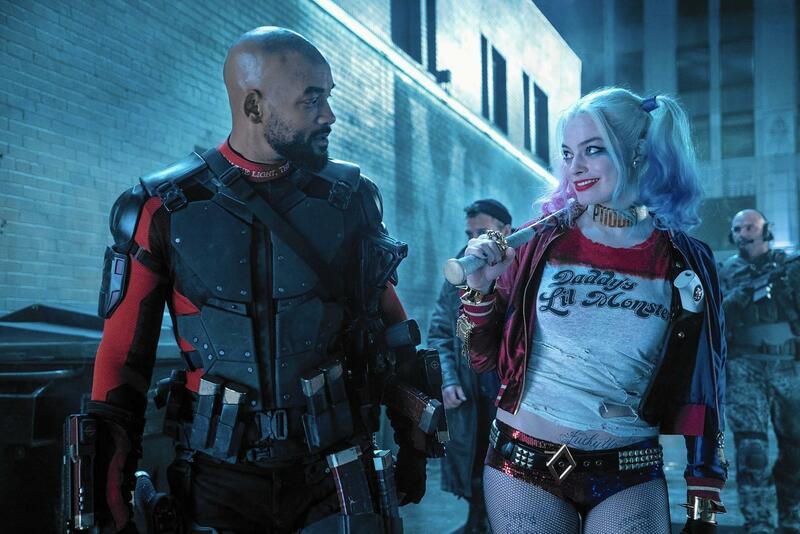 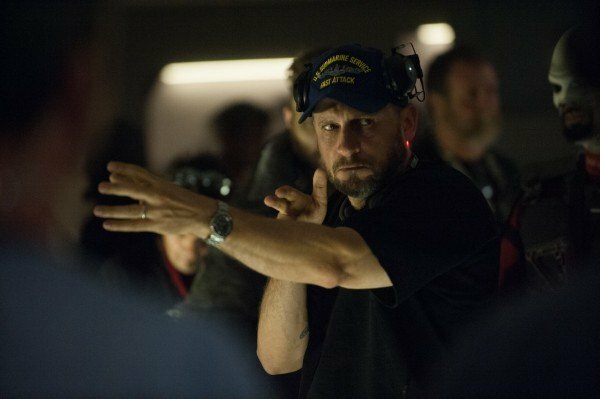 Suicide Squad director David Ayer took to Twitter recently to respond to a fan who claimed that Harley could have had a more independent arc in the movie. 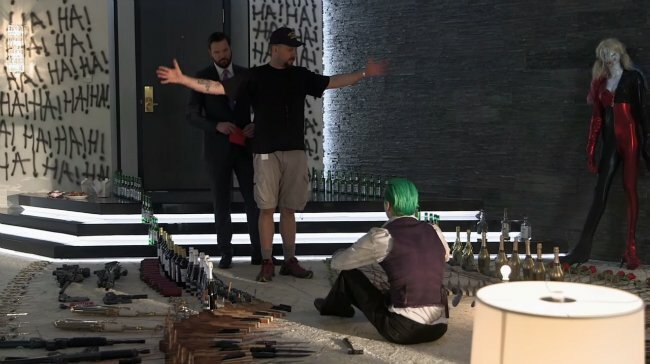 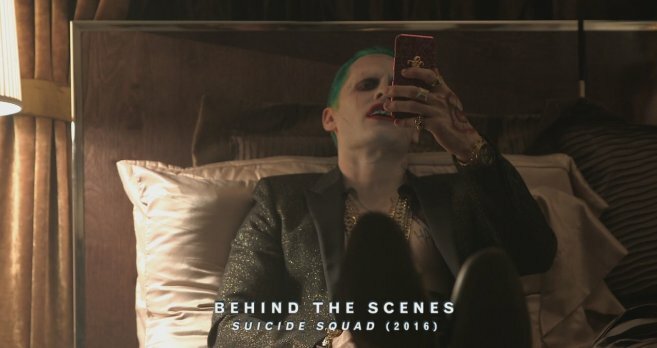 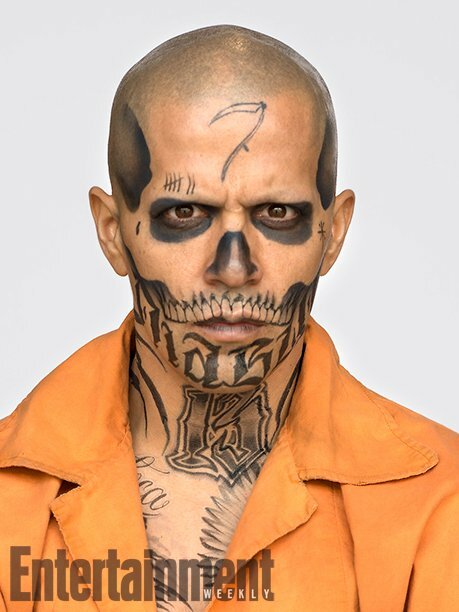 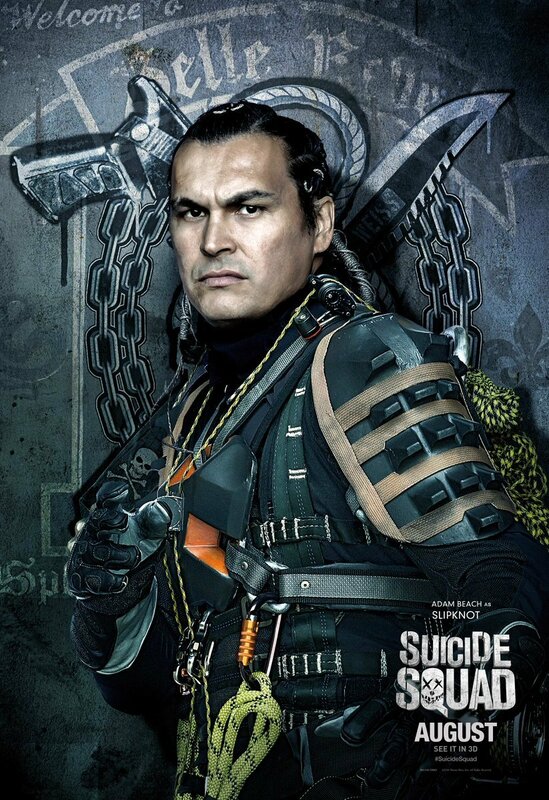 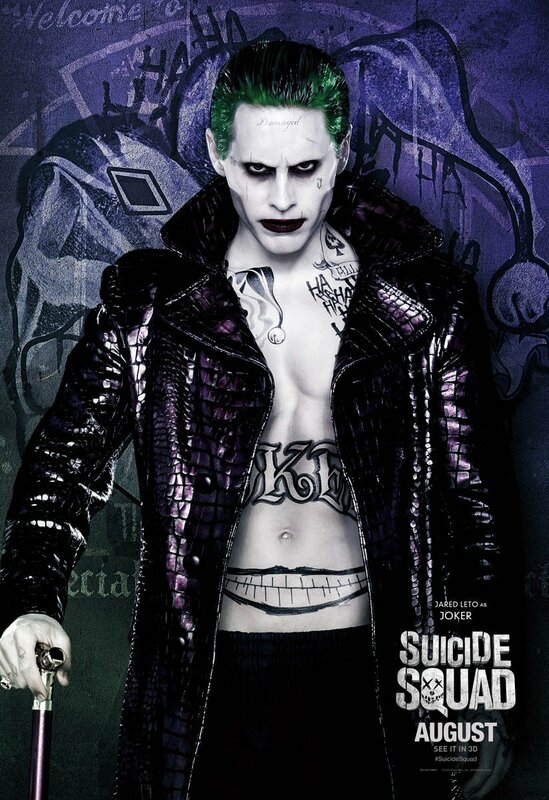 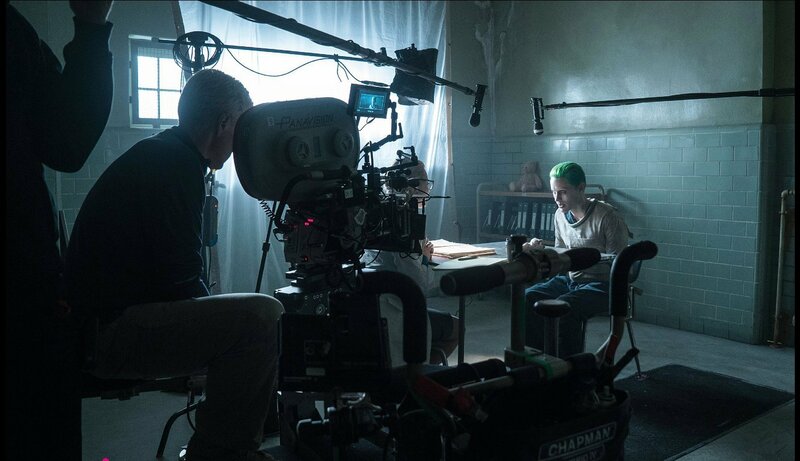 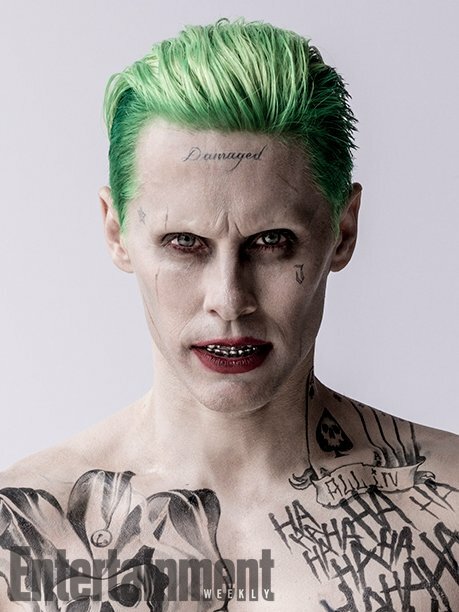 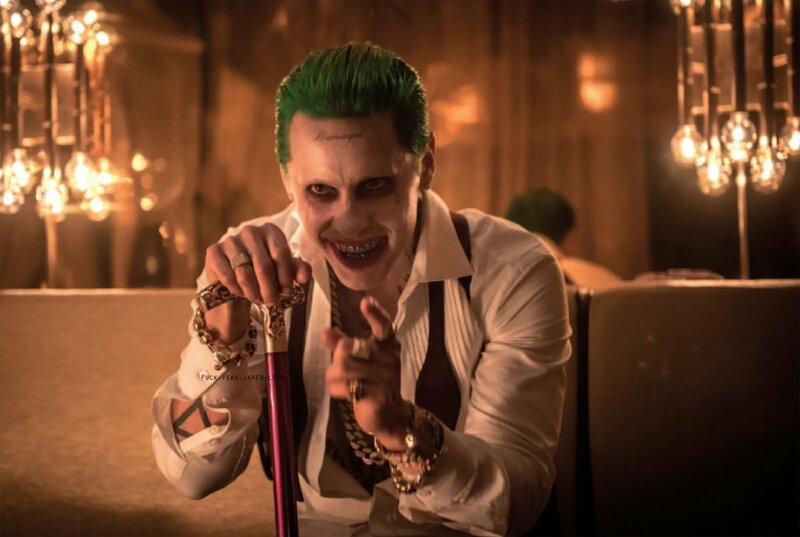 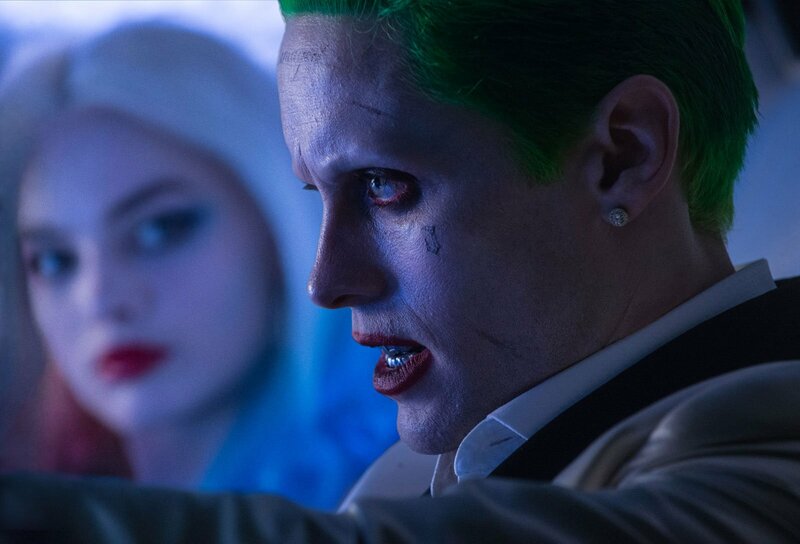 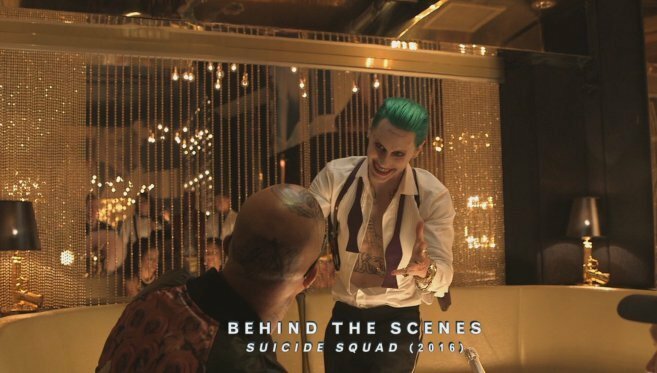 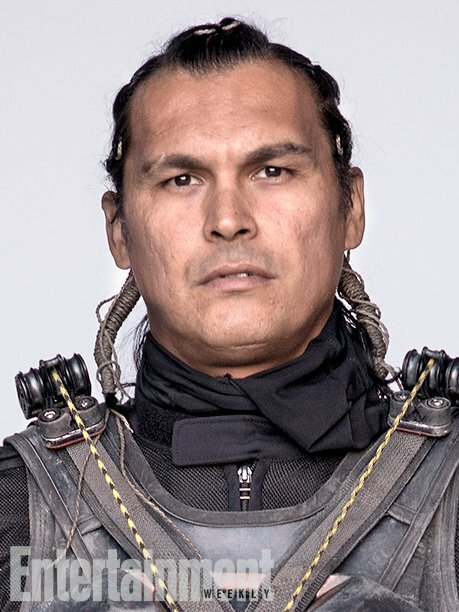 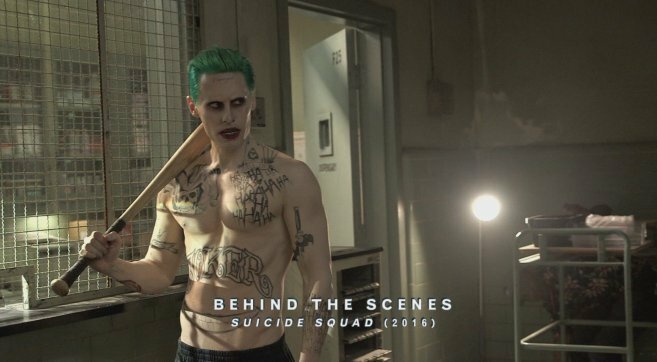 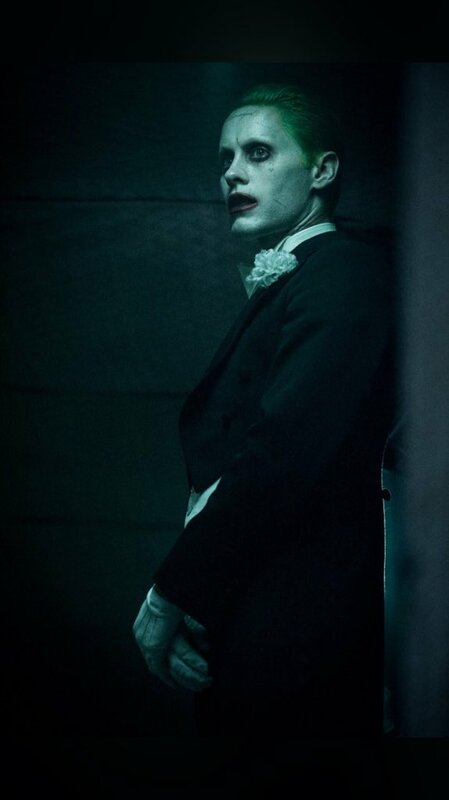 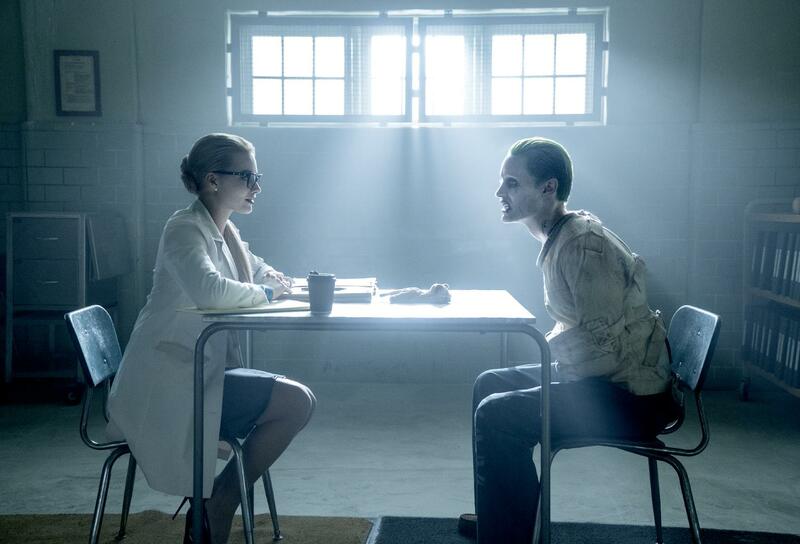 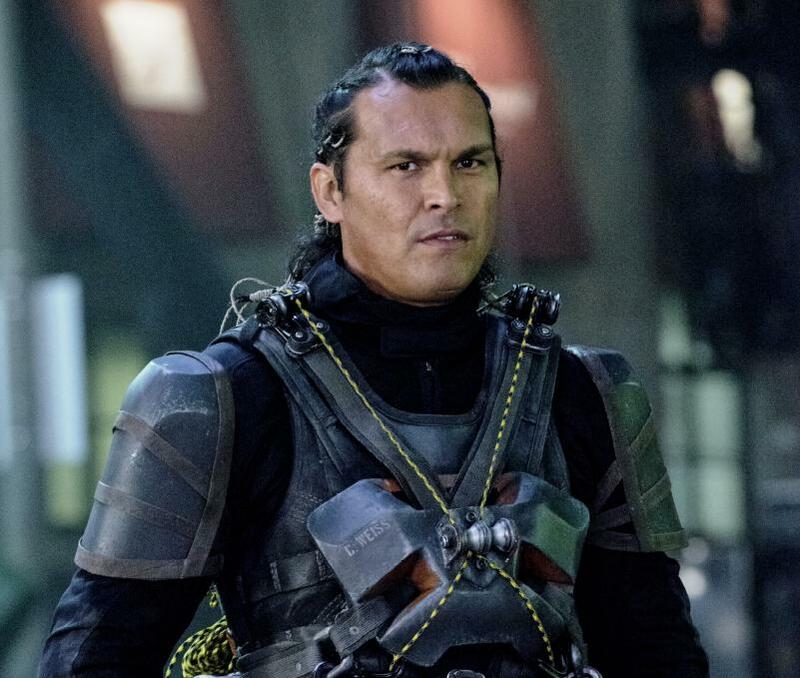 According to Ayer, the character’s journey across the film was all about “growth and empowerment.” While we can see why he’d say that, many fans will still scoff at his answer, seeing as Harley ended up being rescued by the Joker, seemingly having learned nothing about how unhealthy their relationship was over the course of the movie. 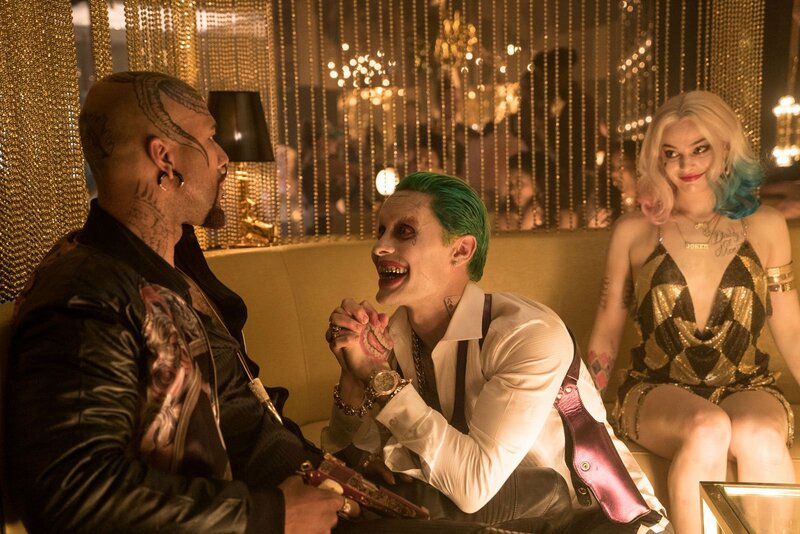 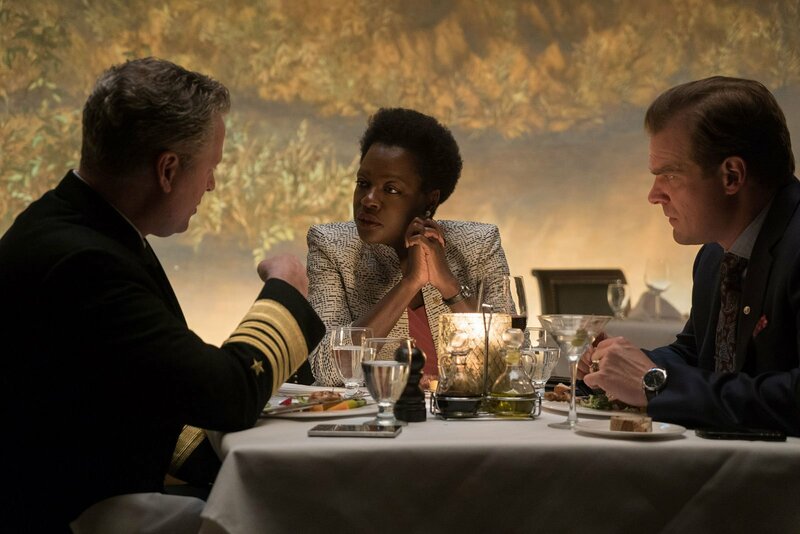 After Joker dropped HQ from the help and crashed, Enchantress made a deal with him. 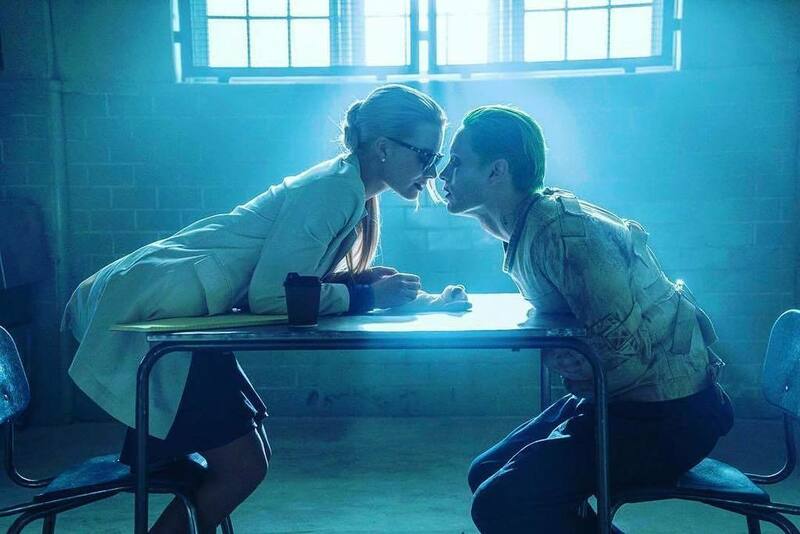 He was going to take Harley home and be “King of Gotham” Harley stood up to him and refused to betray her new friends. 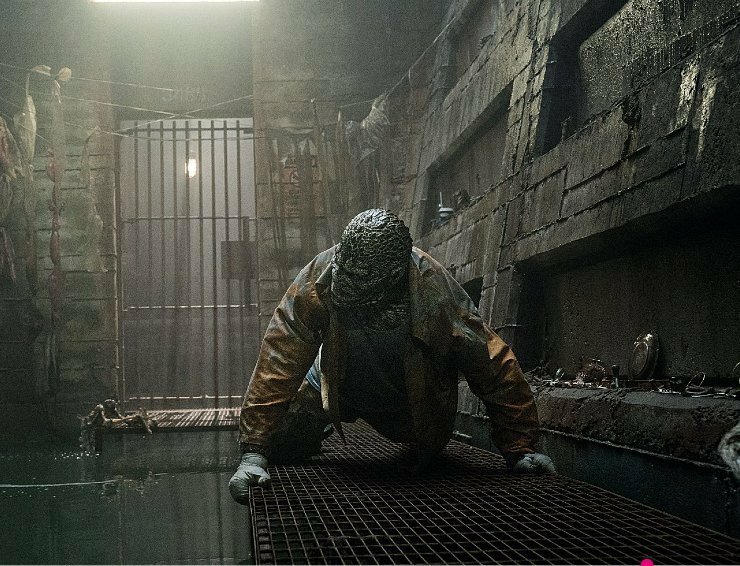 The Squad turned on him and he escaped. 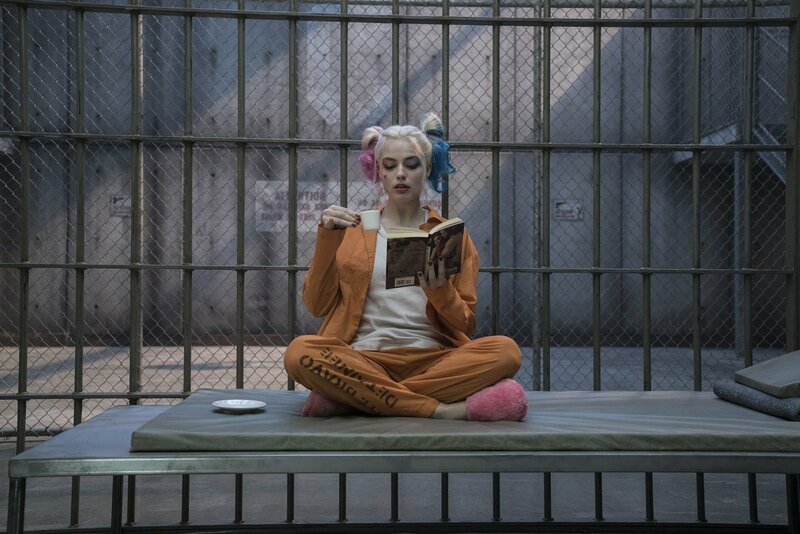 With this scene description in mind, it’s clear that Harley’s arc in the original version of the film was much more in line with those themes of “growth and empowerment” than the one we saw in the final cut. 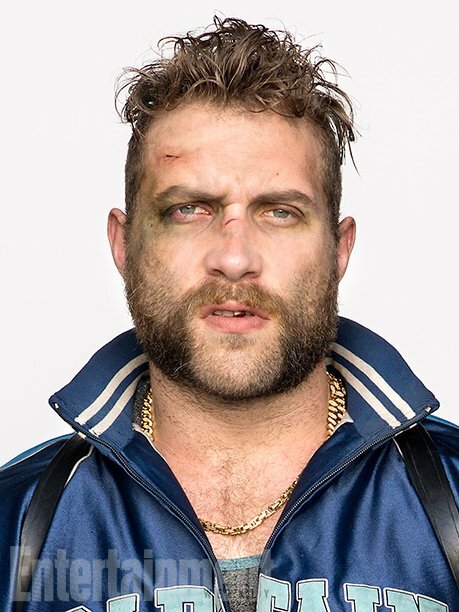 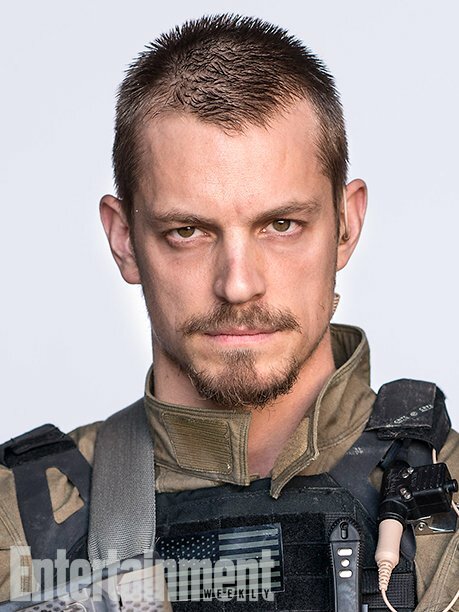 It’s a bummer that a more interesting character development was removed, but there will surely be plenty more chances for Robbie to explore the fan favorite in the future. 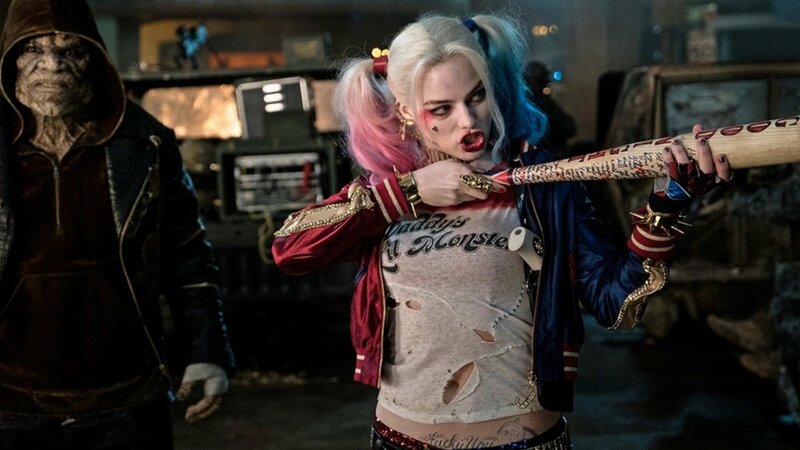 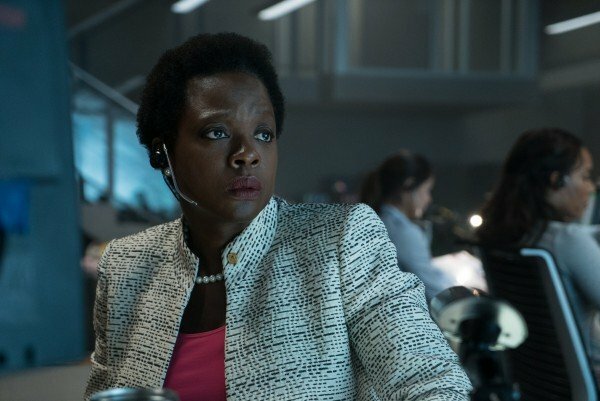 After all, there are at least three movies in the works at Warner Bros. starring the Clown Princess of Crime and word has it that the first out the door will be Suicide Squad 2, which is set to go before the cameras this fall. 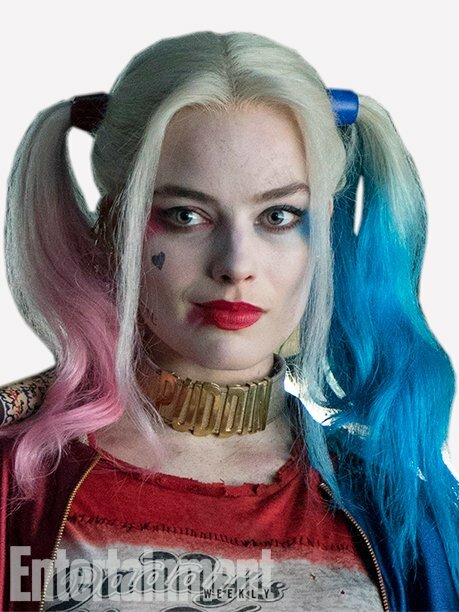 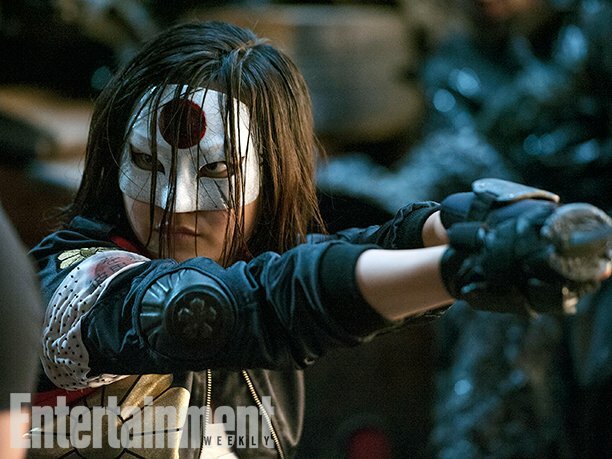 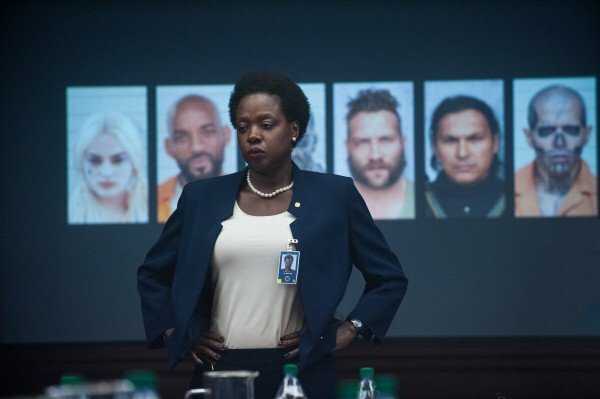 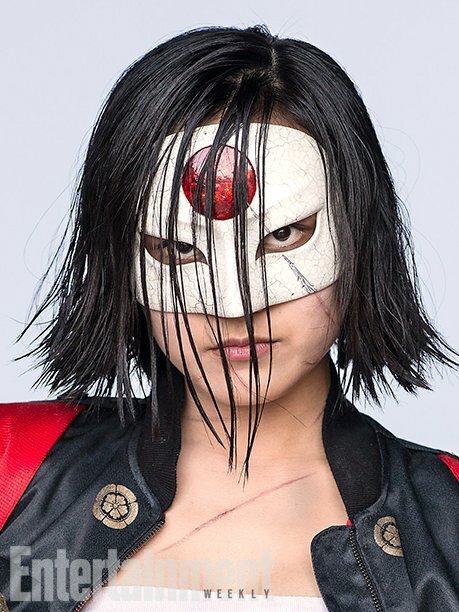 Let’s just hope that wherever Harley shows up next, she gets a bit of a better arc than she did during her big screen debut.